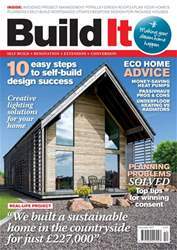 Digital Subscriptions > Build It > December 2017 > Should you build a Passivhaus? 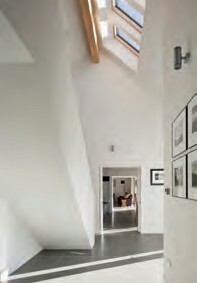 At the beginning of the 1990s Professors Bo Adamson of Sweden and Wolfgang Feist of Germany came up with a building standard that aimed to optimise energy performance, which they named Passivhaus. The first dwellings using their calculations were constructed in 1991 and today there are over 50,000 Passivhaus structures across Europe. 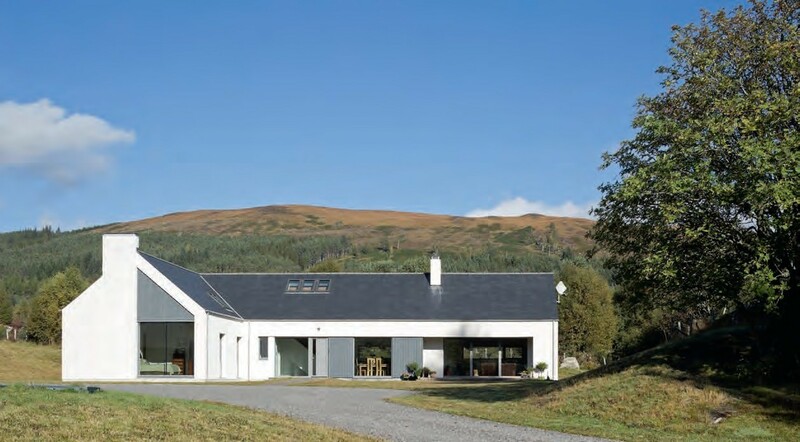 But the concept is still fairly new to the UK, where only 800 buildings have been certified – so what exactly is Passivhaus and why should you consider using it? It’s a specific way of designing and constructing a building that aims to reduce space heating/cooling demand, and consequently energy consumption, while still ensuring the rooms have excellent air quality and comfort levels. 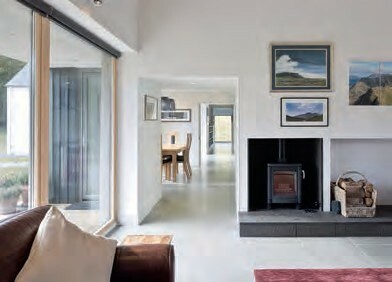 A Passivhaus’s design and build process needs to follow guidelines set out in the Passive House Planning Package (PHPP) which specifies limitations for different areas of the property, from heat demand to U-values.